I would love your help to take my band mates on the Alfie Boe Tour! If you aren't interested in one of the options but you'd still like to donate, please do! 1. £20 or £40 - Both of my albums on CD or vinyl, signed. Choose via dropdown menu. Red & Gold, Young Runaway (Deluxe version not available on vinyl, only CD). 2. £25 - Handwritten, dedicated and signed lyric sheet for a song of your choice (email info@hattiebriggs.co.uk) from my catalogue. 3. £50 - Handwritten lyric sheet as above plus both of my albums signed and dedicated, plus a signed photo. 5. £76 - All 76 tracks from Hattie's 2017 12 Months of Madness project, in Digital Format - MP3s or WAVs. 6. £100 - Choose a song for me to cover for you. I'll film myself performing it with a dedication to you at the beginning. 7. £125 - Tour memorabilia package including: signed tour poster, tour itinerary, set list, artist backstage pass etc. Only 2 available. 8. £135 - 1 of the remaining limited edition sets of 5_4:18 packages. 5 singles recorded in 2018/2019. 10 sets available. 9. £150 - Polaroid collection - notebook containing 15 unique Polaroid photos taken during the tour with annotations/commentary. 10. £170 - Your own personal jingle. Tell me your name and something funny/interesting about yourself and I'll write you a jingle, film it and post it online. 11. £200 - A private live streamed gig via twitch/Skype or similar, where you get to choose my set list of 8 songs to perform. 12. £280 - My shoes that I'll have worn during my set each night on the Alfie Boe Tour. Sent to you after the tour. 13. £300 - Fly on the wall recording day experience. Sit in on a future Hattie Briggs recording session in the studio. You can bring a friend, hang out with my band and see first hand how and where the magic happens. Maybe we'll even let you hit a tambourine on the recording! Recording sessions are likely to be in/near London or Stroud, Gloucestershire. 14. 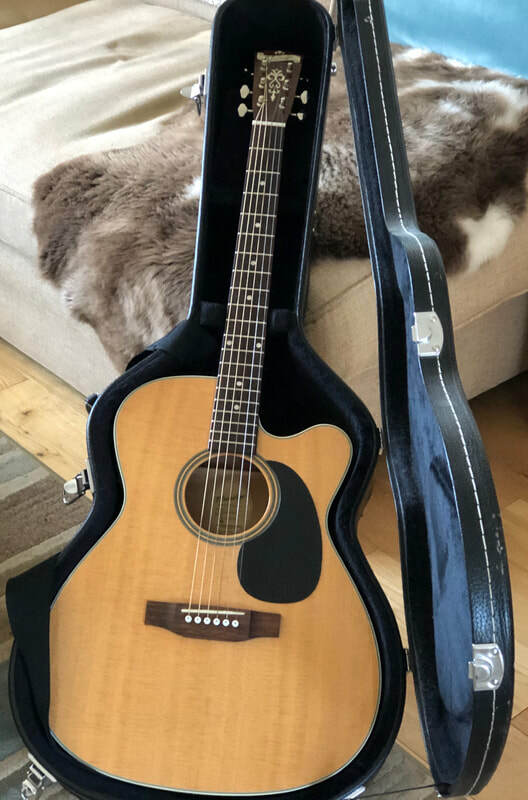 £400 - A solo house concert later this year. UK residents only at this price. ​Please email info@hattiebriggs.co.uk for a quote if outside of the UK. SOLD OUT! 15. 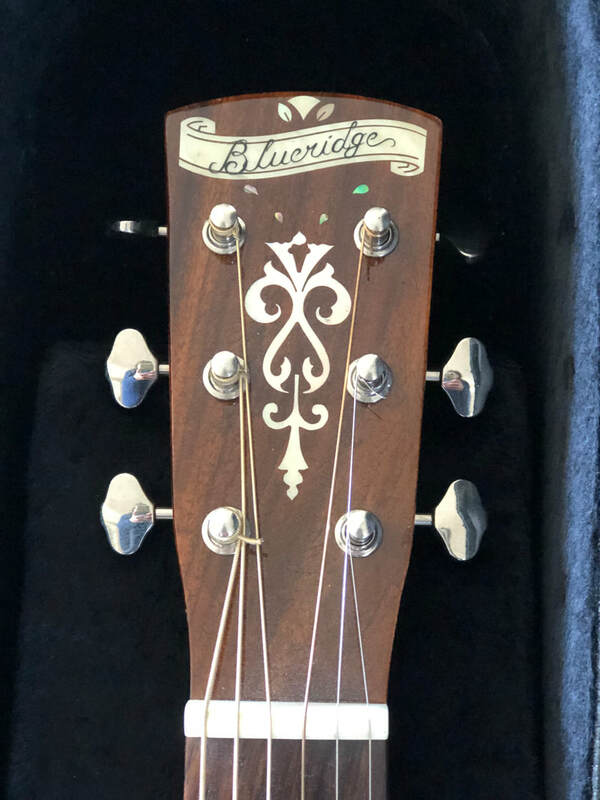 Won by Mark S for £1,500 - My Blueridge BR63-CE Guitar (scroll down for photos) was up for auction - I was given it new in 2011 for my 18th Birthday. 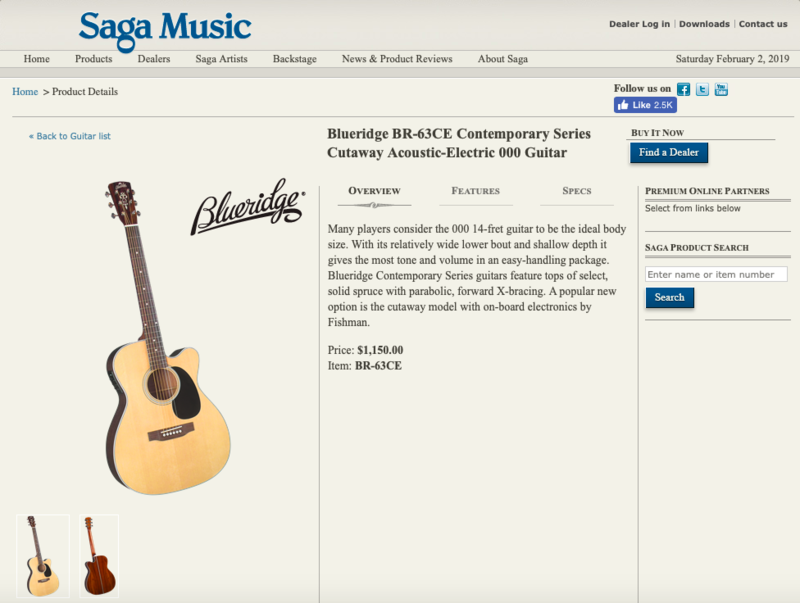 Both "Red & Gold" and "Young Runaway" albums were recorded using this guitar, which is also mentioned in the lyrics of "Old Eyes" - "Blueridge and I took you down to the railway bridge". ​19.2.19 Bidding is now closed.